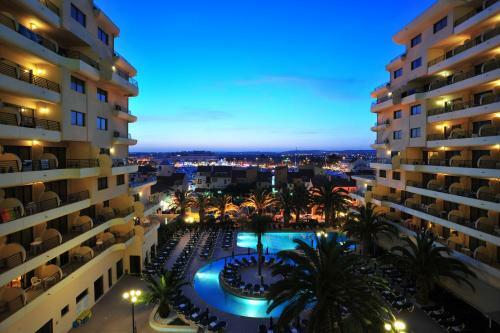 Featuring an outdoor pool, Vilamoura Holidays Golf & Beach is located in Vilamoura. It offers an air-conditioned villa decorated with antique furnishings and free WiFi access. Set in Vilasol. one of world’s finest golf resort. within the magnificent surroundings evolved by the mature trees. scented herb bushes. flowering borders. lakes and a growing variety of protected wildlife. Varandas do Sol offers accommodation in Vilamoura. 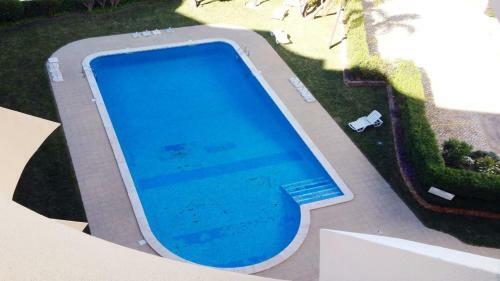 The apartment is 1.4 km from Vilamoura Marina. Free private parking is available on site. The kitchen is equipped with a dishwasher. A TV with cable channels is provided. Situated in a central, quiet location in Vilamoura, Vila Galé Marina offers elegant accommodation with balconies. It features indoor and outdoor pools and a hot tub. Guest rooms have wooden floors and cable TV. Mauricio is an apartment accommodation located in Vilamoura within a closed condominium with private parking and a shared swimming pool. 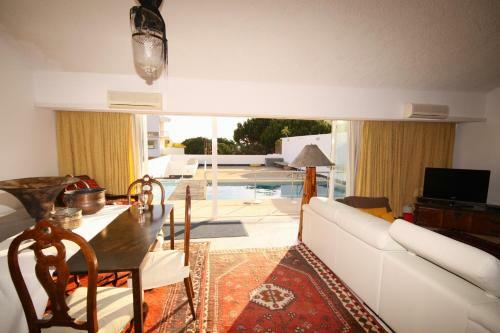 The property is 2.3 km from Falesia Beach and 1.6 km from Vilamoura Marina.